A Pasadena FMLA violations attorney should be able to answer any questions you may have, particularly as there can be some exceptions to the rules. Contact now. With all the best will in the world, family and medical emergencies do happen from time to time. If it hasn’t happened you yet, chances are it will at some point, although it’d be great never to have to deal with such a potentially tricky time. 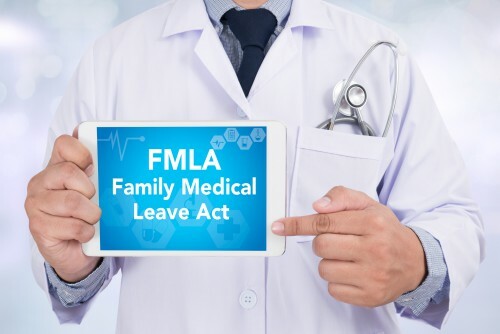 The Family and Medical Leave Act, or FMLA, was designed to stop employers from penalizing their employees for attending to these emergencies but, as always, there are still some who will try to work around the FMLA, or act as though it doesn’t apply to them. Do I Qualify for Family and Medical Leave Act Protection? A Pasadena FMLA violations attorney should be able to answer any questions you may have, particularly as there can be some exceptions to these rules. What Can a Pasadena Family and Medical Leave Act Violation Attorney Do for Me? Simply put, we can make sure you’re not disadvantaged by an employer’s FMLA violation. If you’ve been terminated or have wrongfully lost wages due to a matter covered by the FMLA, we will look after your best interests and protect your rights. Rager Law Offices’ main Family Medical Leave Act Violation attorney, Jeffrey Rager, has helped clients win around $30 million in these circumstances, and has been a Top 100 Attorney every year since 2012. To schedule a consultation in our Pasadena office to discuss your Family Medical Leave Act violation with a highly-experienced attorney, call 310-527-6994 today.